Jen has been married for 11 years to the love of her life, and just recently received her anniversary band while on a second honeymoon trip. Anniversary bands are given (and received) for a variety of reasons, the most common of which is, of course, to celebrate the passing of a significant wedding anniversary. 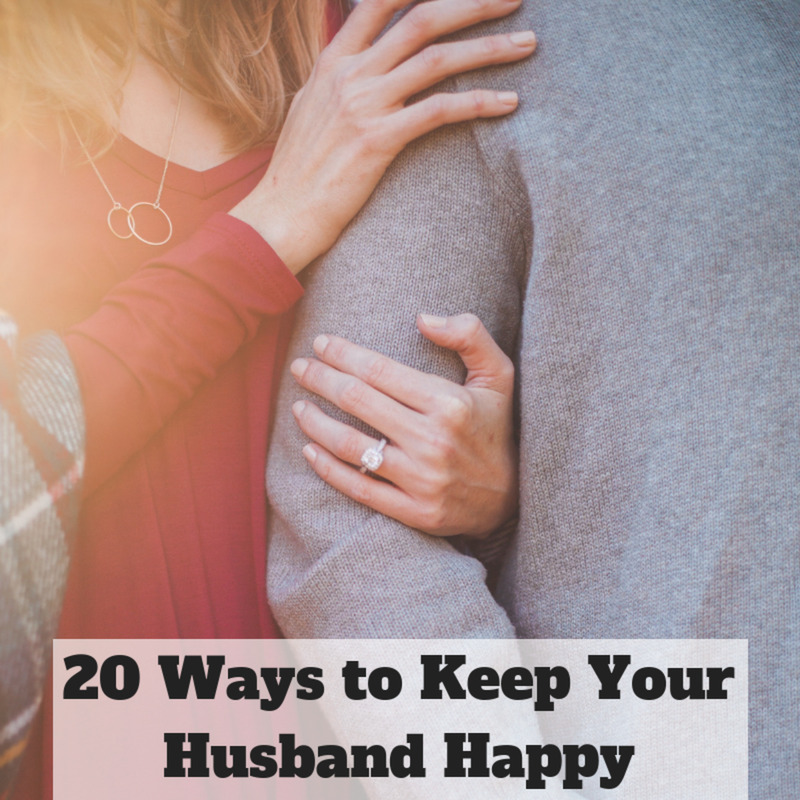 In today's easy-come easy-go culture, marriages that withstand the test of time are a rarity, and should be celebrated. If jewelry isn't your thing, perhaps a "second honeymoon", or a new vehicle, or some other significant exchange of gifts would be more appropriate, but for us, an anniversary ring was just right. 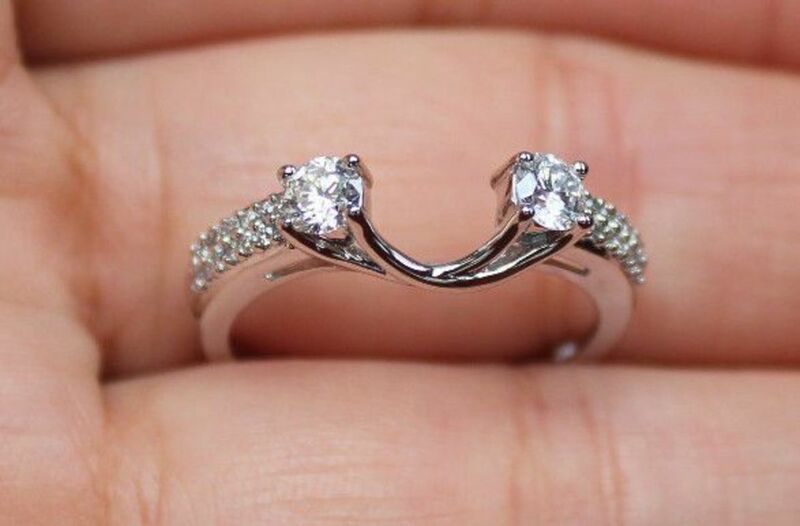 Which is the Right Anniversary Ring? Part of the underlying message that an anniversary ring brings is that of unbroken continuity- your union is seamless, strong, and perfectly matched, and that should be reflected in your choice of an anniversary band. That being said, if your tastes have changed, or you simply like to mix things up a bit, let your creativity be your own guide- in the end, nobody but You will be wearing your rings, so make sure you love what you end up with. I have seen many beautiful anniversary rings. Sometimes, people opt for a "ring wrap" or "ring enhancer", to play up the diamond they already have, or signify an increase in the beauty of their love. Another great choice is the "3 stone ring", which reflects the beauty of the past, present, and future together. 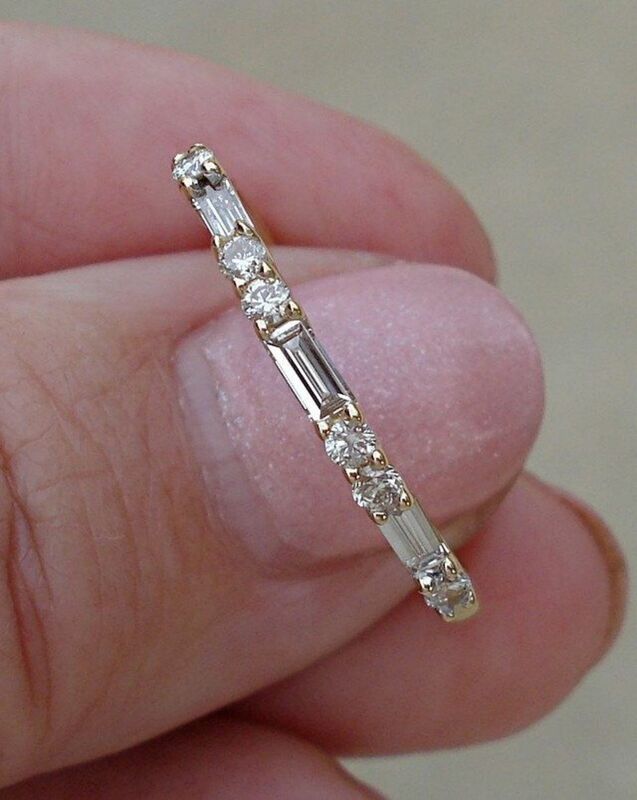 A third option is an eternity band, which signifies a forever love. Which Finger Should I Wear my Anniversary Band on? You've picked the metal, stone type and style of your anniversary (or your spouse has! ), now it's time for the fun- which finger should you wear it on? Some choose to wear their anniversary band on a different finger than their ring finger (or even a different hand!) 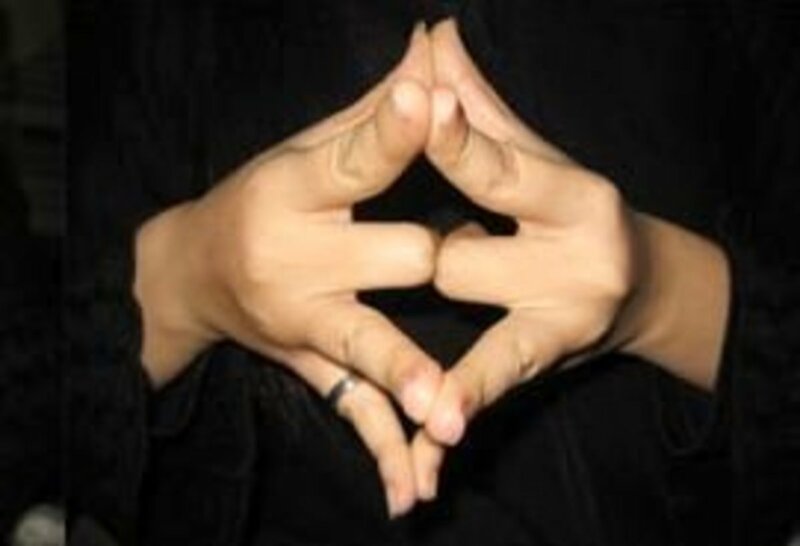 but I personally think it should be worn on your left hand with your other rings- the left hand is closest to the heart, and before medical science discovered how the circulatory system functioned, people believed that a vein ran directly from the fourth finger on the left hand to the heart. Based on your original wedding set and size, you might have to play around with the arrangement of your new anniversary band, until it looks how you want it to look, and means what you want it to mean. 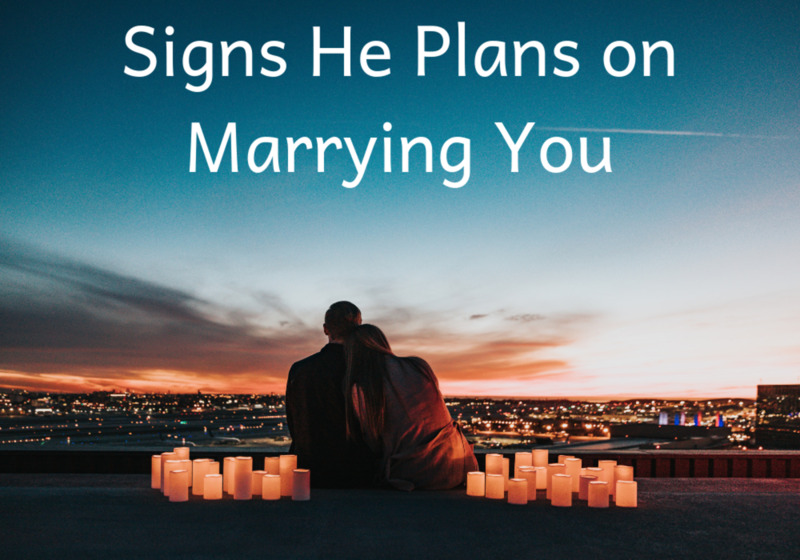 The placement of your anniversary band is linked to the type that is chosen, of course. If a ring wrap was chosen, it should be worn between the engagement solitaire and the wedding band, because as the name implies, it "wraps" around the existing diamond to create the look of a multi-stone ring. With a 3 stone ring, the height and size of the other diamonds in your set need to be taken into account. 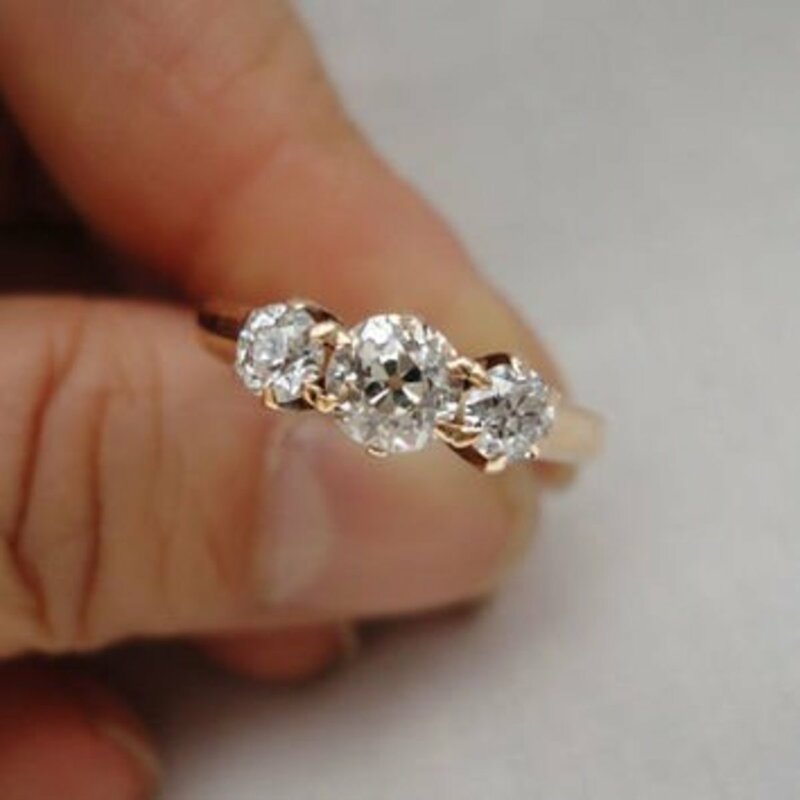 You might find that the easiest way to wear this type of ring is in place of your wedding set, or, you might choose to wear it at the very bottom, with your wedding band providing a buffer of "negative" space between your engagement ring and your anniversary ring. Eternity bands are much more flexible in terms of placement, as thy will not necessarily compete with a diamond engagement ring. They can be worn above, below, or between any of your rings, based on your own preferences. Personally, my original wedding set was a .80c solitaire with a plain wedding band, both platinum. 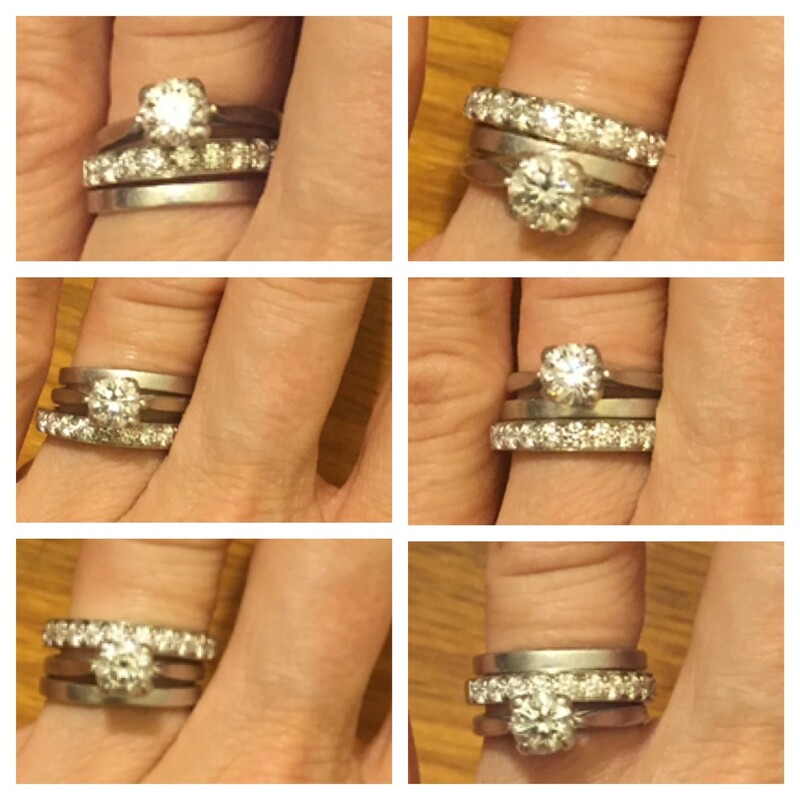 On our wedding anniversary, my husband bought me a 14 diamond band, also set in platinum. Originally, I placed it closest to my nail, "outside" my wedding set, but after playing around with it, I went with the wedding band closest to my heart, then my anniversary band, and finally, my engagement ring. I liked the look of the diamond band sandwiched between two plain bands, and the significance of my wedding band still closest to my heart. How about you? would you have chosen what I did? I chose the top left arrangement... which would you have chosen? Which Anniversary Band Would You Choose? 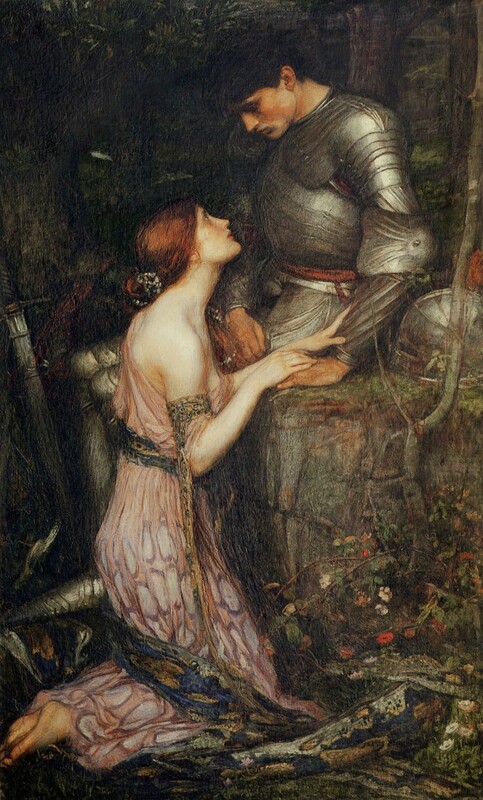 What Happens When Someone Says "No" to a Marriage Proposal? Why Is the Wedding Ring on Your Fourth Finger?